Chauvigny is a town of art and a unique place thanks to the 5 castles dominating the Vienne from up the peak. The collegiate church St Pierre (12thcentury) is an example of Norman art. 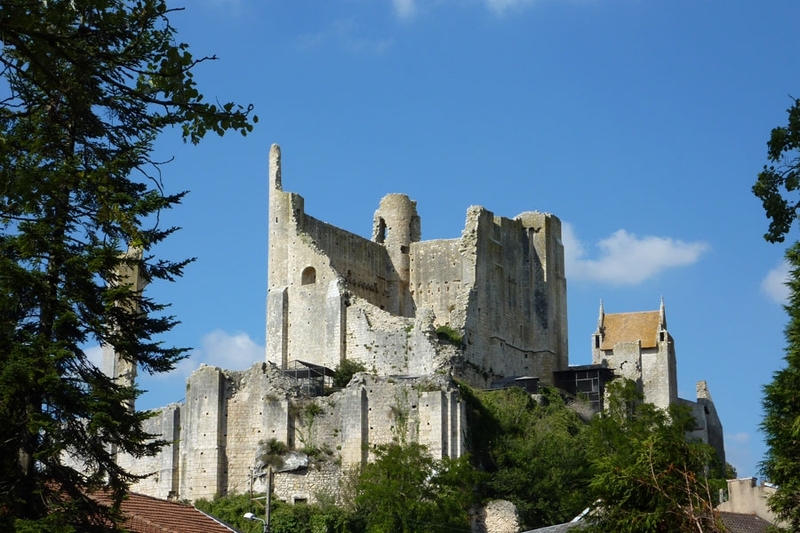 The donjon offers a beautiful panoramic sight on the town and the area. Chauvigny is the cradle of porcelain in the region of Poitou-Charentes, and is therefore known for the quality of this craftwork.